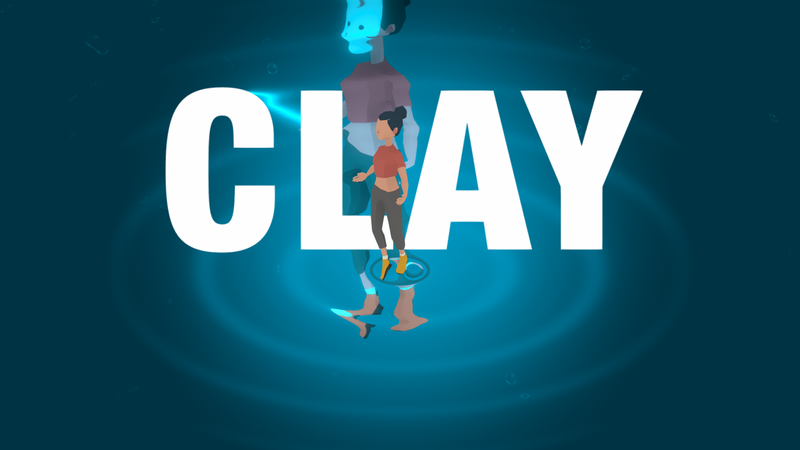 Like Clay, the system tries to shape and define who we are. Curve us into a select image society deems fit. In a moment of weakness, we falter, let doubt set in, and start believe false narratives to be true. Inevitability, we harden into the mold forced upon us.